Alibaba's AliSource Tool - Does it WORK? 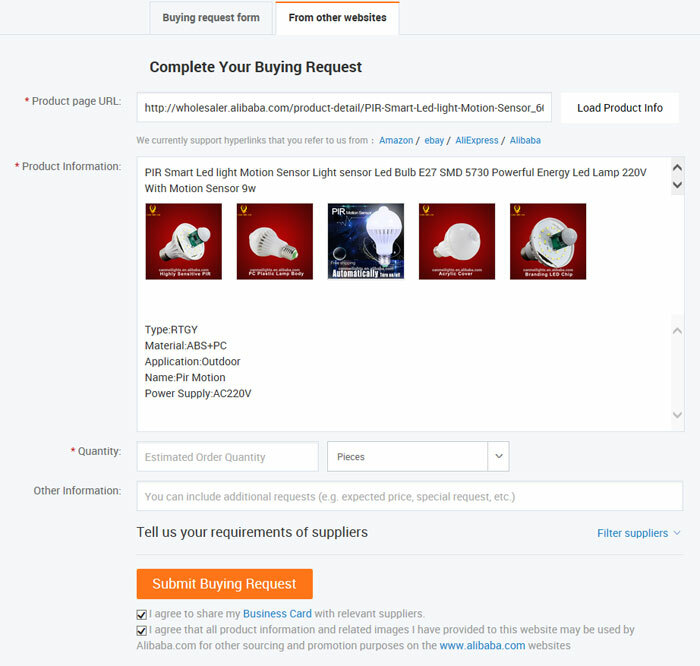 Alibaba’s AliSource Tool – Does it WORK? 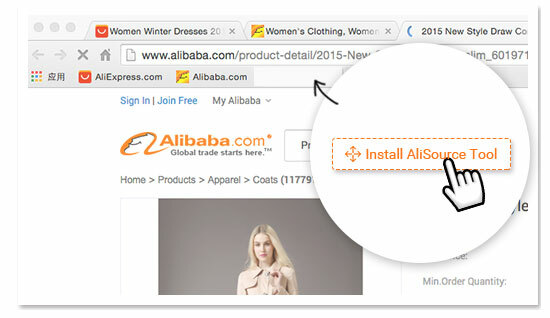 I recently came across a new development by Alibaba – called the AliSource Tool, which is basically a toolbar install that allows you to source products from across the web in one simple click! But what exactly do they mean by “source products”? 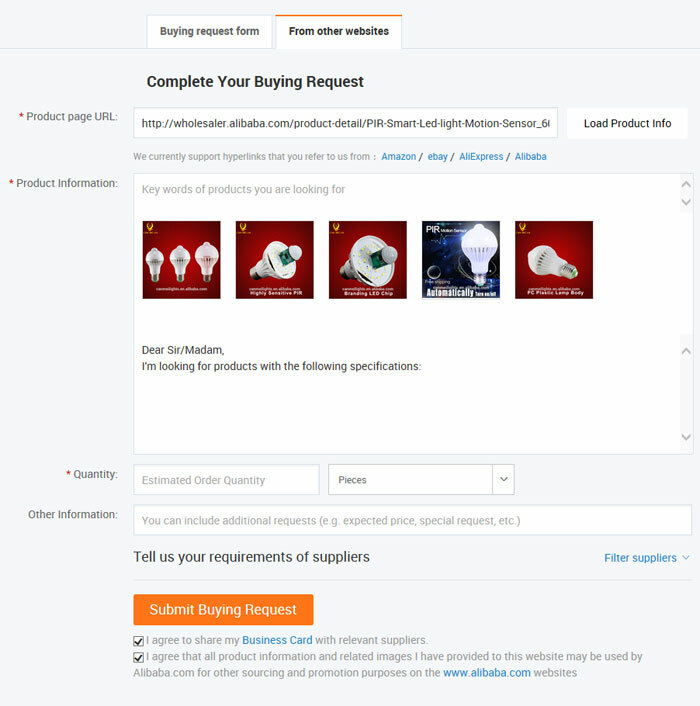 Well really to submit a buying request for that product on Alibaba itself, which then allows suppliers to contact you with quotations. Now, long time blog readers will know that I’m not actually a huge fan of submitting buying requests on Alibaba! Of course the premise behind it is that it’s amazingly fast and will save you a lot of time, however I still prefer to contact suppliers one by one. 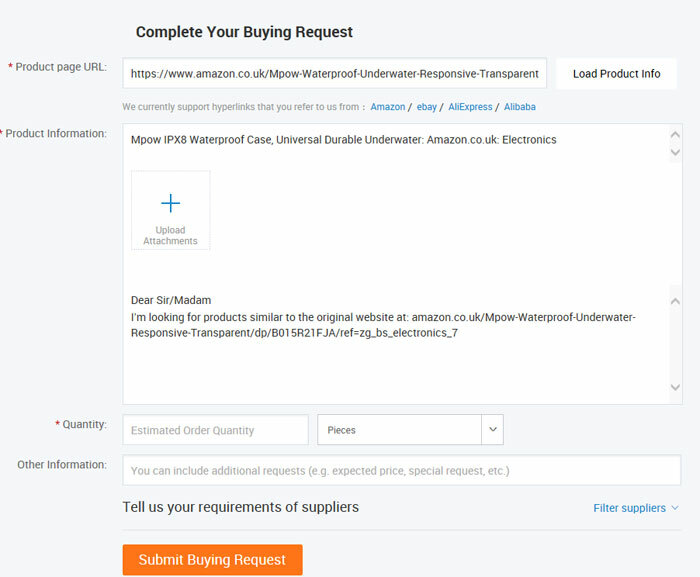 As that way I specifically choose which companies I talk to (I can apply all my filters and also do some preliminary supplier verification at that point), whereas when you submit buying requests, the companies are contacting you. Also, my final reason is that I feel a lot of not so serious buyers submit buying requests and the suppliers probably know this – meaning the calibre of companies is maybe not quite up to par. However, this is all a personal preference and many people do use buying requests with great success. And using it in conjunction with the AliSource Tool provides a big benefit – it allows people to source products that they can’t necessarily find on Alibaba itself! 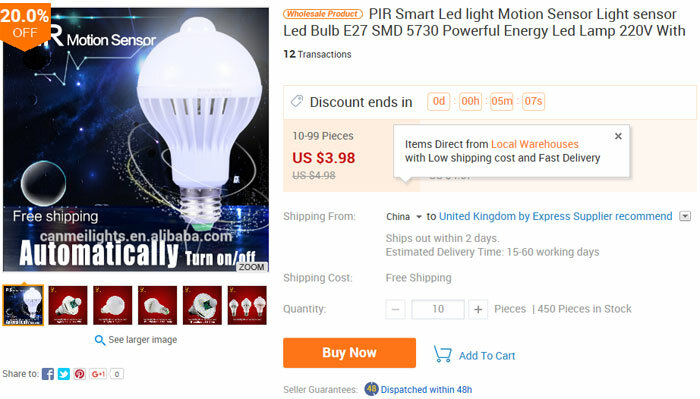 Say I’m browsing Amazon or eBay or even AliExpress and see a product I’m interested in; so I head to Alibaba and search for it as best I can, using the information/title of the listing I found. 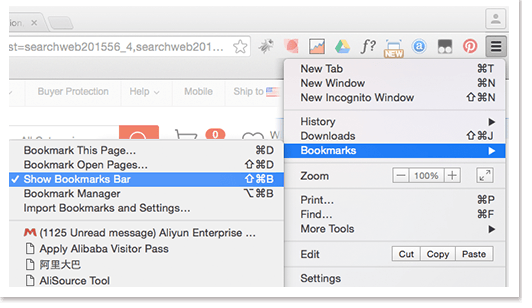 But I’m sure everyone has had times where they just cannot find the product on Alibaba… and that’s where the AliSource Tool comes into play. And that’s what today’s article is all about – testing out the AliSource Tool to see how effective it is. The first step is installing the tool and this actually couldn’t be any simpler. And under the main header there is a little box/button that says “Install AliSource Tool” – you simply drag that to your bookmark bar and place it there. See, I told you it was incredibly simple to install – no need for long downloads and setup wizards here! Next is how to actually use this tool, and you’ll be pleased to hear that this is as easy as the install. But firstly, what sites is it compatible with? 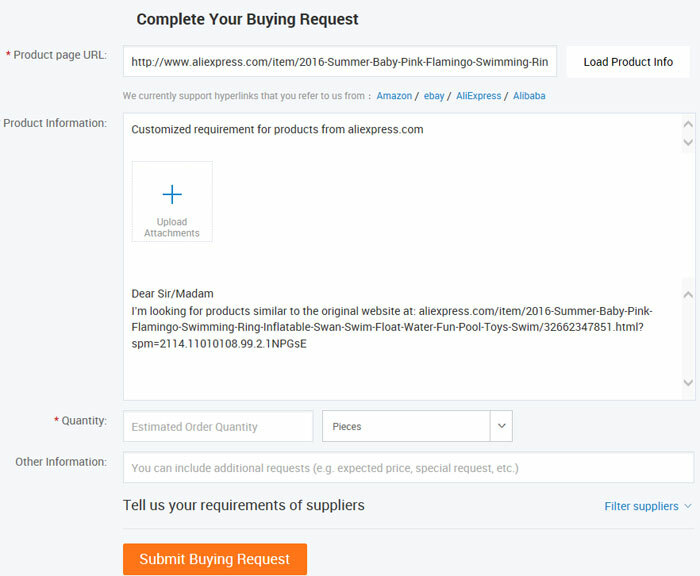 Yes, you can submit buying requests using a product page you found on Alibaba itself, that’s not a problem. And that’s it at the moment. Now I want to show you an example of me using this tool for each of the 4 sites it’s compatible with. 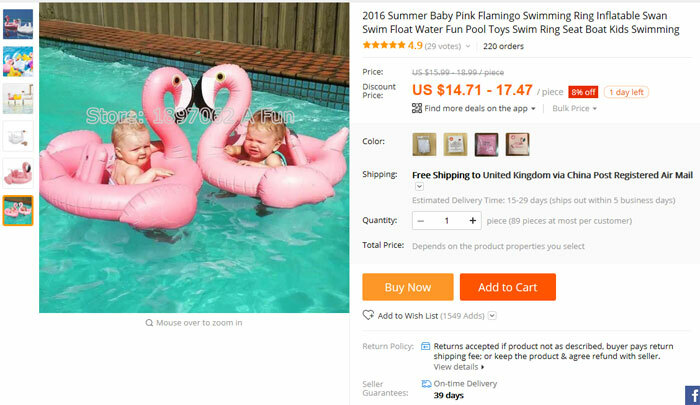 So I head over to Alibaba.com and find a product that I’m potentially interested in sourcing. And PLEASE don’t say that’s easier said than done as just last week I showed you how to find 100 different products using Alibaba alone, in just 30 minutes. As you can see it has automatically filled in the URL, uploaded product pictures, and also pre-filled some of the product specification. Now it’s practically the same, but it hasn’t given any product info and instead leaves that for you to complete. If this does happen, all you need to do is click the “Load Product Info” button next to the Product URL Section and it does it all automatically. A strange glitch, and I’m not too sure why it happens, but at least there’s an easy workaround. At this point all that’s left for me to do is enter an estimated order quantity and amend/add any product details as and when needed and I can submit the buying request. Let’s now move on to AliExpress and see if there are any differences when using that site. I wish I could say this was a one off occurrence during my testing but that’s far from the truth and I was greeted by this “Failed. Please try again” message a frustrating number of times. In fact it happens so often on Chrome that I had to switch to Internet Explorer to even be able to finish the testing! Not something you want to see at all with a tool like this, so I’m disappointed in Alibaba and hope they rectify this issue asap. But when it did finally work, this is the pre-filled buying request that came up. As you can see it’s fairly lacking in information and pretty much only gives the original product URL, which means it’s left to the suppliers to check that out and gather the product details. 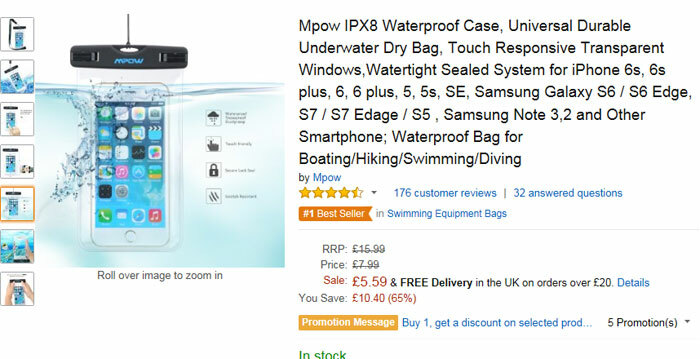 Once again I find this fairly disappointing, as considering the product was taken from AliExpress, I would’ve expected more information to be added automatically. From Amazon I’ve selected a “branded” product, but it’s merely OEM branding and obviously the one we source would be either unbranded or branded for us. 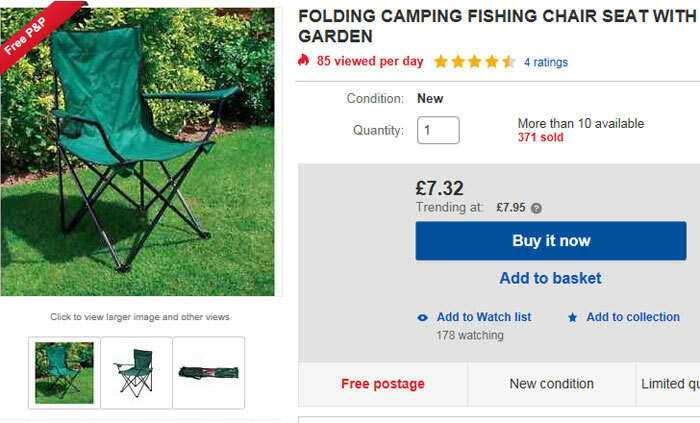 From eBay I’ve chosen a folding camping chair for our test, but remember the product itself really doesn’t matter. And yep, a pretty much identical result. It’s got the URL and listing title, but nothing much else. And that pretty much brings us to the end of today’s test! 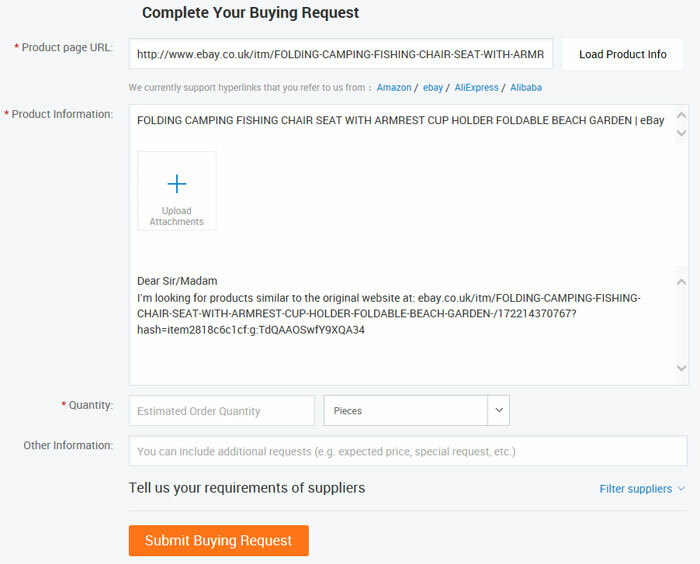 Initially the promise of being able to source products from anywhere in one click sounds very tantalising, but when you really test it out, it’s not much different from simply copying and pasting the URL and then creating a buying request manually. Of course you do save some time, but that’s when it works well, and unfortunately for me it didn’t far too often. If the main purpose of a tool is speed and convenience then it just can’t be as buggy and temperamental as Alibaba’s AliSource Tool. I do have to give them credit for innovating and trying to come up with new useful features – which they have done a lot of recently, such as their Trade Assurance, Alibaba Wholesaler etc. I look forward to seeing what they come up with next and testing it for all of you to see.